National Cyber Security Awareness Month is a time when we bring awareness to cyber security in hopes of making the Internet safer and more secure for everyone. It would be a disservice to ignore a growing trend of the Internet as a haven for cyberbullying, particularly with teens. According to the Cyberbully Research Center the number of teens who have reported being bullied online has increased by 65% over the past 5 years. As you might expect, the number of teens who have access to technology has increased over the same period of time. Children are becoming more proficient with technology at a younger age; however some lack the guidance needed to use technology responsibly. This year’s NCSAM theme is “Our Shared Responsibility”, and as parents, neighbors, and security professionals we have a responsibility to educate children on how to properly use technology and help prevent cyberbullying. Not only should we set a positive example, we must also communicate and teach proper etiquette with regard to technology. With that in mind here are 3 steps you can take to help prevent cyberbullying. Bring awareness to cyberbullying – Start an awareness campaign by bringing together parents, schools, organizations, and community leaders. Work together to create a prevention program that sends a clear and unified message against cyberbullying. Establish a reporting system to record instances of cyberbullying. Identify community members or school faculty to act as points of contact for students. Draft rules and responsibilities that schools and students can adopt. Establish procedures for responding to cyberbullying. Provide education for parents – Talk to parents about the latest trends in teen technology use. 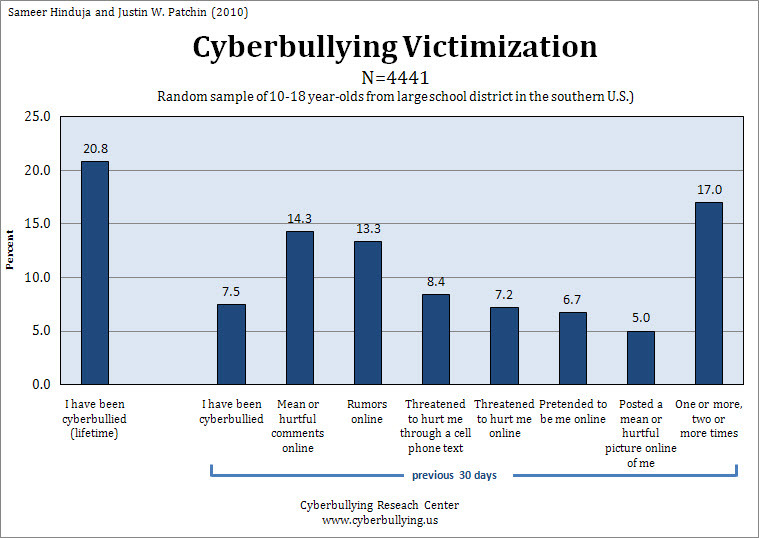 Identify social media platforms and mobile applications where cyberbullying is most prevalent. Review the privacy laws and COPPA with the parents. Encourage them to constantly engage their children, to know who their children’s friends are, and to listen to their kid’s problems. Share with parents the warning signs that a child is being bullied or is bullying others. Inspire them to be an example of how they want their kids to treat others. Provide education for children – Talk to children about privacy and safety. Teach the importance of privacy settings and password management. Explain the difference between media literacy and digital literacy, and why each is equally important. Remind them that what they share on the Internet is there forever. Every message and image they share online impacts their digital reputation, which could negatively affect their future education and employment. Jason France is a Co-Founder of PocketGuardian, a parental monitoring application that detects Cyberbullying and Sexting on children’s mobile devices while maintaining their privacy. Prior to PocketGuardian he founded Tangent Engineering, which creates custom software applications specializing in CyberSecurity, Natural Language Processing, and Web Design. Jason graduated from Carnegie Mellon University with a Bachelors of Science in Electrical & Computer Engineering and a Masters in Information Systems Management with a concentration in CyberSecurity.